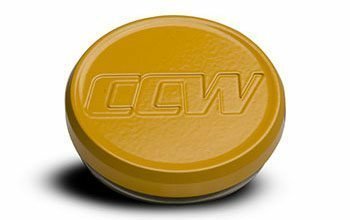 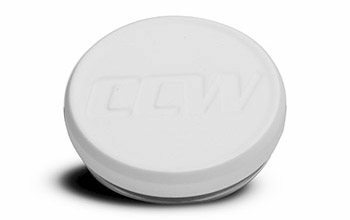 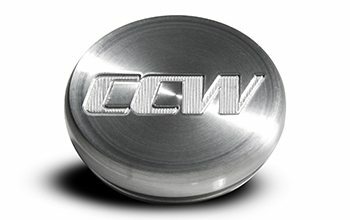 The ever-popular CCW Classic Wheel made its reputation for being a track and drag racing oriented design that also fit well on stanced imports and show cars on iconic 90's sports cars like the Civic Type R, Ford Mustang, and Toyota Supra. 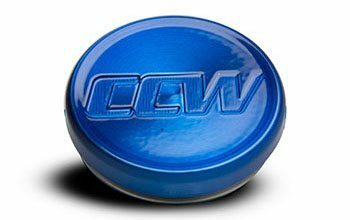 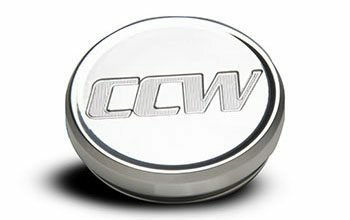 With modern performance cars now coming from the factory with larger diameter OEM wheels, CCW is now offering its bestselling Classic design in 19". This allows more available options for performance vehicles such as the Chevy C7 Corvette, BMW M3 and Nissan GTR! 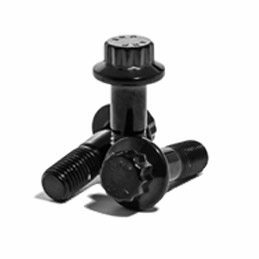 The Classic 2’s mesh split 20 spoke design features a 40 bolt center paired with a rolled step lip. CCW three-piece modular wheels are constructed from 6061-T6 forged aluminum and precision CNC machined for exceptional trueness and beauty. 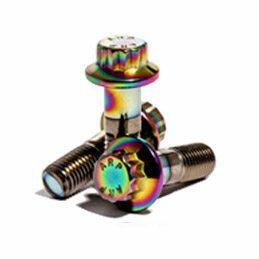 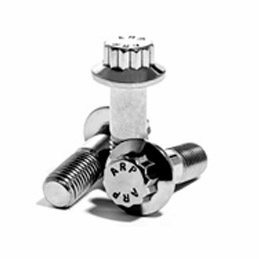 Inner and Outer rims are precision spun for superior trueness and strength and assembled with racing industry standard ARP stainless hardware. 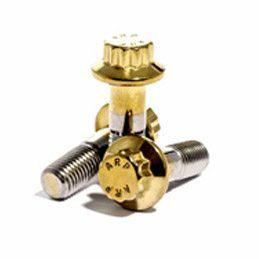 Multiple finish options and combinations are available on centers, rims, and hardware. Available in 5x100mm through 5x130mm and in 6X4.5 and 6x5 bolt patterns.